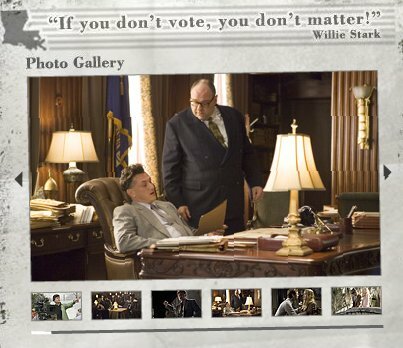 Willie Stark in “All the King’s Men”: If you don’t vote, you don’t matter! Do you want to remain free to determine your own destiny? 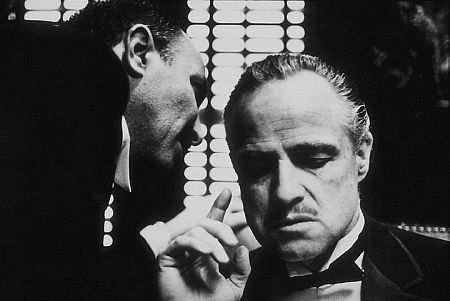 Do you want your interactions with other human beings to be rooted in mutual consent rather than unilateral coercion? Then don’t champion democracy. Don’t participate in democratic elections. Champion the free market and make only economic selections. These characterizations reflect the Conventional Wisdom regarding the role of elections in modern democracies and other monopolistic states. Unfortunately they are both deception and self-deception. They are deception on the part of the ruling elite, and self-deception on the part of the ordinary citizen. The notion that “free and fair elections” actually reflect “the consent of the governed,” and that individuals must participate in democratic elections in order to determine their own destinies, has to be the biggest fraud ever perpetrated on the human race. The Consent of the Governed? Determining One’s own Destiny? In fact, so-called “free and fair elections,” by their very nature, can never reflect the consent of the governed, and the act of participating in democratic elections will only ensure that one is denied the right to determine one’s own destiny. This is not hysterical ranting. This is a straightforward statement of fact. 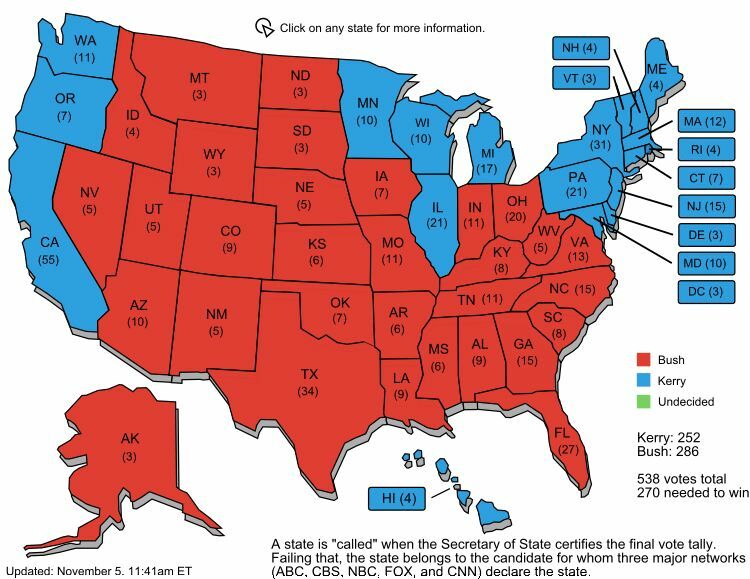 2004 Presidential Election: Did you determine your own destiny? What does it mean to cast a vote in a democratic election, plebiscite, or referendum, and how does it differ from making an economic selection in the market place? To make an economic selection in the market place is to take part in a non-coercive process in which one individual freely and willingly trades a product or service with another individual. At no step in this process is either individual subject to compulsion. If the proposed transaction is unsatisfactory, and either individual reluctant, they are free to say, “Thanks but no thanks,” and leave unmolested, taking away with them whatever they came with. 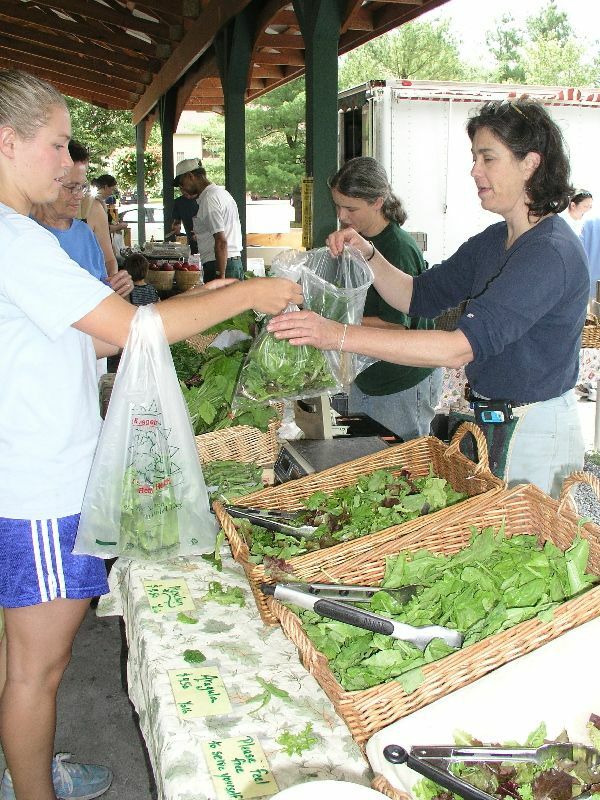 Making an economic selection in the market place is an act of self-determination. In fact, only economic selections in the market place are acts of self-determination, and conversely, all acts of self-determination are economic selections in the market place. With every penny spent the consumers determine the direction of all production processes and the details of the organization of all business activities. This state of affairs has been described by calling the market a democracy in which every penny gives a right to cast a ballot. It would be more correct to say that a democratic constitution is a scheme to assign to the citizens in the conduct of government the same supremacy the market economy gives them in their capacity as consumers. However, the comparison is imperfect. In the political democracy only the votes cast for the majority candidate or the majority plan are effective in shaping the course of affairs. The votes polled by the minority do not directly influence policies. But on the market no vote is cast in vain. As Mises astutely noted, casting a vote in a democratic election is nothing like making a economic selection in the market place. To cast a vote in a democratic election is to take part in a coercive process in which some individuals compel other individuals to formally sanction and financially underwrite measures that the latter oppose and want nothing to do with. The coercion comes in two parts. First, the individual is coerced into allowing others to determine his destiny, merely because they outnumber him. Second, adding insult to injury, the individual is coerced into financially supporting others who are determining his destiny, merely because they outnumber him. Democratic elections not only do not protect the individual from coercion, they formalize, institutionalize, and normalize the coercion of an individual by collectives whose only distinction from the individual is not greater legitimacy, but superior numbers. These democracies are terrified that low voter turnouts will show that they lack the ostensibly voluntary mandate that democratic elections give monopolistic states. Although most democracies don’t go quite that far, and although most democracies magnanimously allow “qualified voters” to boycott the election process, no democracy allows “qualified taxpayers” to boycott the taxation process. Is it necessary to point out that all democracies care far more about counting “their taxes” than counting your ballots? The nomenklatura of democracies and other monopolistic states care only about being rubber-stamped as legitimate so they can get on with their real business: extorting money from “taxpayer/voters” and remaking the world in their own image. 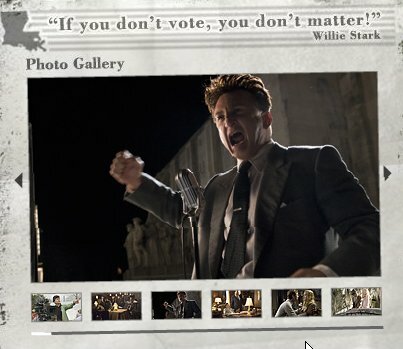 Willie Stark’s campaign appeal, “If you don’t vote, you don’t matter!” is beside the point. Package-dealing “the right to vote” together with “the duty to pay taxes” is nothing more than a con game. The “right to vote” in democratic elections, with its attendant duty to pay taxes, amounts to feudal era corvee, i.e., involuntary labor owed to one’s lord or king. The “right to vote” in democratic elections is merely a veneer of progressive modernity applied to this feudal institution. Obviously those who voted against the outcome of the election did not consent, they merely acquiesced. Champions of democracy will argue that mere participation in a democratic election constitutes willing acceptance of the result as binding upon all participants. Really? Do “champions of democracy” actually believe that everyone who participates in a democratic election considers it just that the result is legally binding upon them? How many people participate in democratic elections reluctantly, under duress, because they fear an even worse fate at the hands of the mob if they don’t participate? How many people consider voting in democratic elections a “Sophie’s Choice,” i.e., a tragic choice between two unbearable options. Do “champions of democracy” know? Do they care? The phrase, “the consent of the governed” has an inspiring ring to it. But lip service to “the consent of the governed” within the context of a monopolistic state is nothing but Orwellian Newspeak, i.e., saying one thing while meaning its opposite. Now try it without breaking into uncontrolled laughter. The majority, oppressing an individual, is guilty of a crime, abuses its strength, and by acting on the law of the strongest breaks up the foundations of society. When democracies and other monopolistic states come knocking at our door, demanding that we pay “taxes due,” we must understand what is happening. What is happening is that a “crime family with a flag” is demanding protection money by “making us an offer we can’t refuse.” We are physically coerced into paying for measures we disapprove of. We are physically prevented from spending our own money as we see fit. The fact that democracies extort taxes from “taxpayers” in precisely the same manner that criminal gangs extort protection money from shopkeepers gives new meaning to the well-known characterization of democracy as mob rule. We the Sheeple need to get something through our heads. Voting in democratic elections is not a right. When we vote in a democratic election, we violate other peoples’ rights. When others vote in a democratic election, they violate our rights. Voting in democratic elections cannot possibly be a right, because logically speaking there can be no such a thing as a “right to violate rights.” Therefore “the right to vote” is an oxymoron, a contradiction in terms. The violation is sufficiently indirect that most “voter/taxpayers” have no difficulty blanking it from conscious awareness, but that hardly makes the violation any the less real. Voting in democratic elections would not violate peoples’ rights only if participation in both the election and taxation processes were made voluntary. But if participation in the election and taxation processes were made voluntary, democratic elections would no longer be democratic elections. They would be proxy votes by shareholders of a corporation. They would be economic selections in the market place. The defining characteristic of democratic elections is their involuntary, coercive, and violative nature. Democratic elections, by their very nature, necessarily violate the rights of democratic minorities. No amount of rationalization can wish this fundamental violation of human rights away. Democracy is the problem. The free market is the solution. Democratic elections are the problem. Economic selections are the solution. The free market is everything that democracy is supposed to be, but isn’t. Making economic selections in the free market is everything that casting votes in democratic elections is supposed to be, but isn’t. 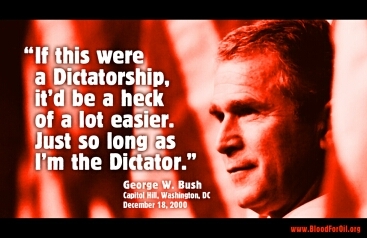 Democracies are coercive dictatorships, and democratic elections are the principal mechanism for translating that coercion into government authority callously indifferent to the consent of the governed. The free market on the other hand is, to coin a term, “Manifest Liberty,” and economic selections are the principle mechanism by which the sovereign individual translates individual liberty into individual destiny.